Here we’ll cover everything you need to launch your own offsite backup and recovery service using the awesome power of the Microsoft Azure cloud platform. 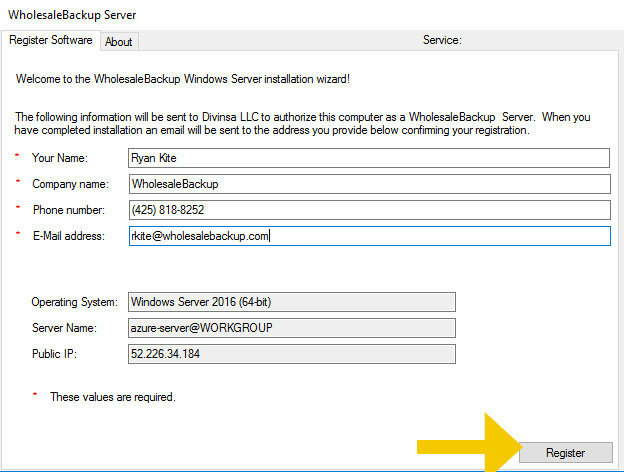 You’ll quickly provision a Windows Server 2016 Data Center that will act as your own Azure backup server for storing customer data securely offsite using the WholesaleBackup Windows Server backup software. This won’t cost you anything to test drive since Azure provides a $200 credit free trial (*at the time of this article). 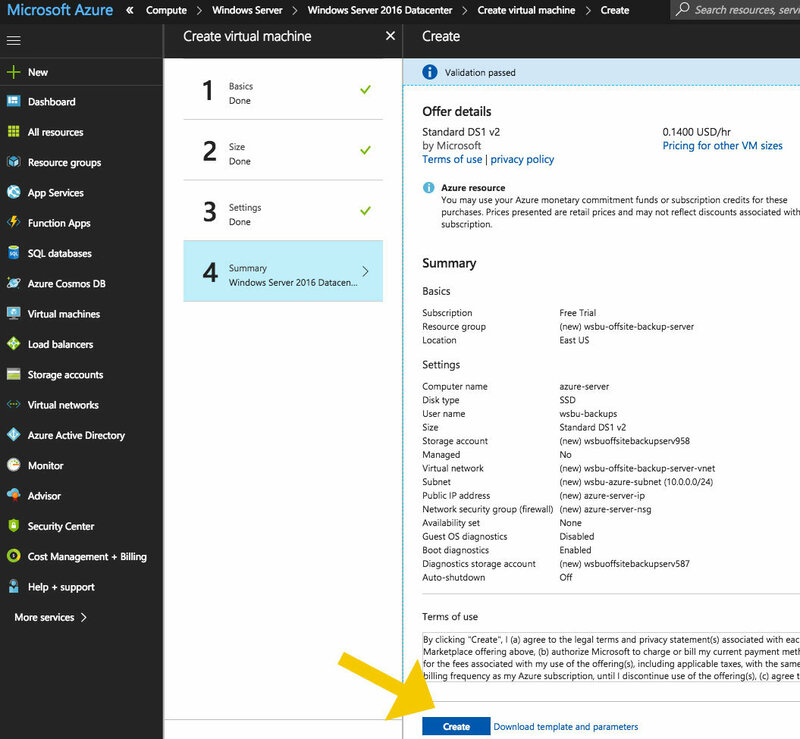 However you will need to provide Azure a card for billing in the case that you use the service past the free trial period. 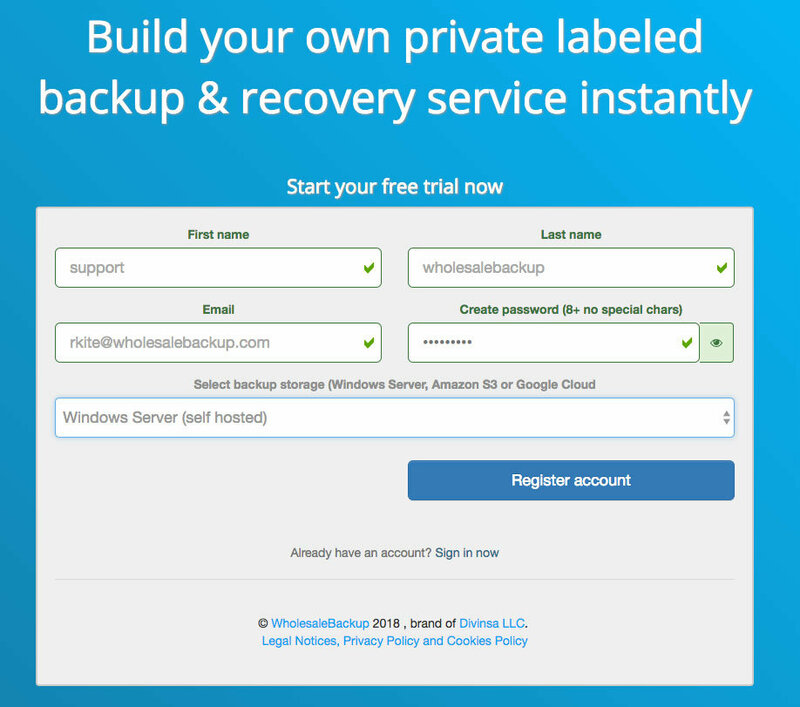 WholesaleBackup always provides a free trial also and does not require any cards to install and deploy the backup software. 2.) Next it will prompt with the setup wizard at step 1.) Basic settings where you’ll provide a input for the *Name, *User, *Password and *Resource group. 3.) Next in the wizard is step 2.) Size select the instance size you want, (we’re picking the default smallest for this example). … Quickly review the configuration items and if it all looks good > click Create. The resources are now spinning up, you can monitor the status from the notification area in the top right corner. 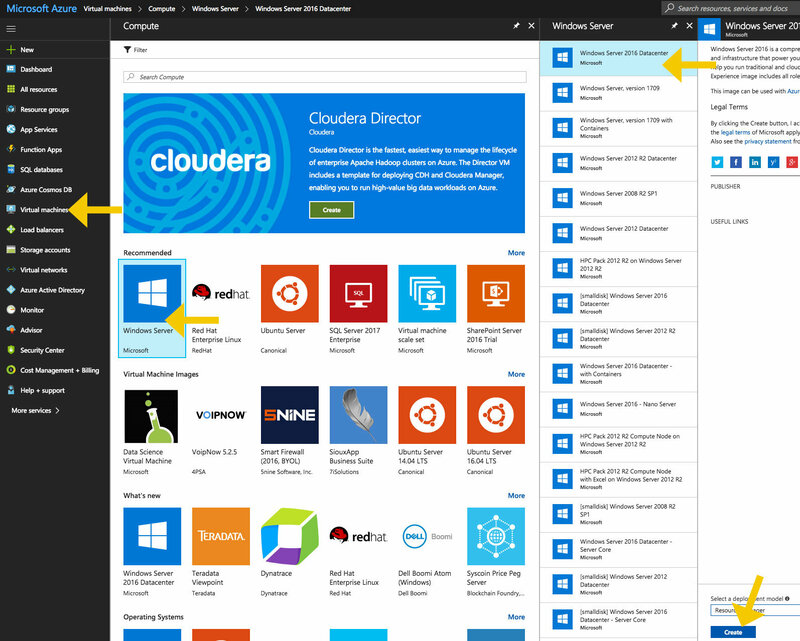 After everything is created within a few minutes you’ll see all of the resources in your Azure dashboard. it opens up an Overview with some key items that are important to us here. The Connect button, the static IP address, and the DNS name. Configure the DNS name now, by clicking DNS name > Configure, and give your backup service a fully qualified domain name that matches your brand. 6.) 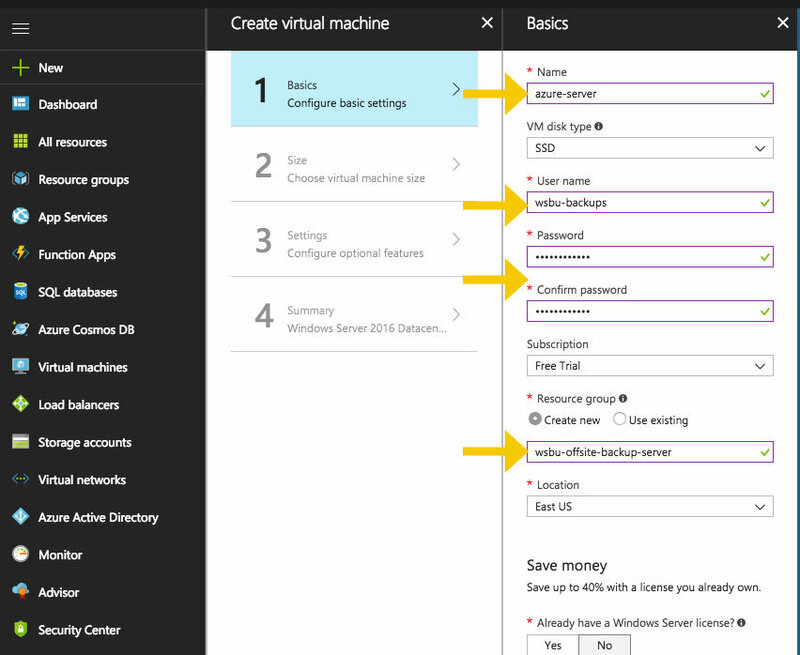 Now you’re ready to connect to the Azure backup server. Click the Connect button in the top left corner. 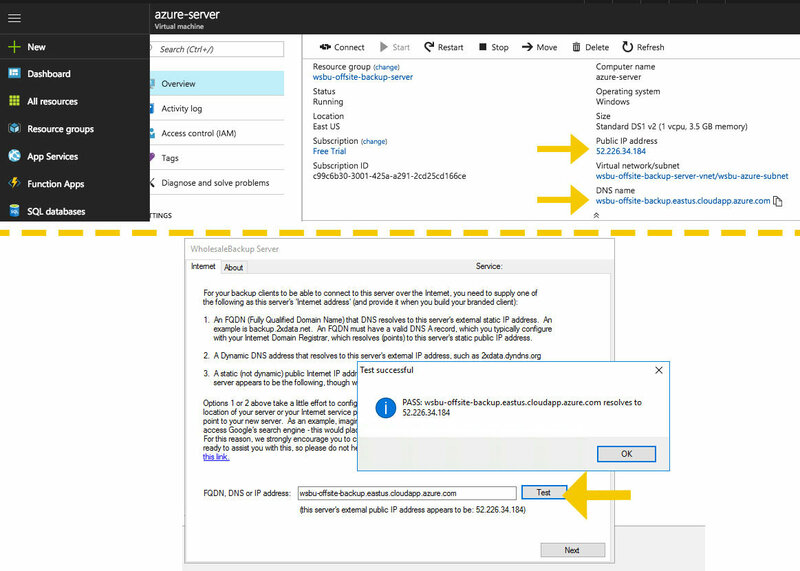 It will prompt you to download the RDP file (.rdp) for connecting to the server. Save it. 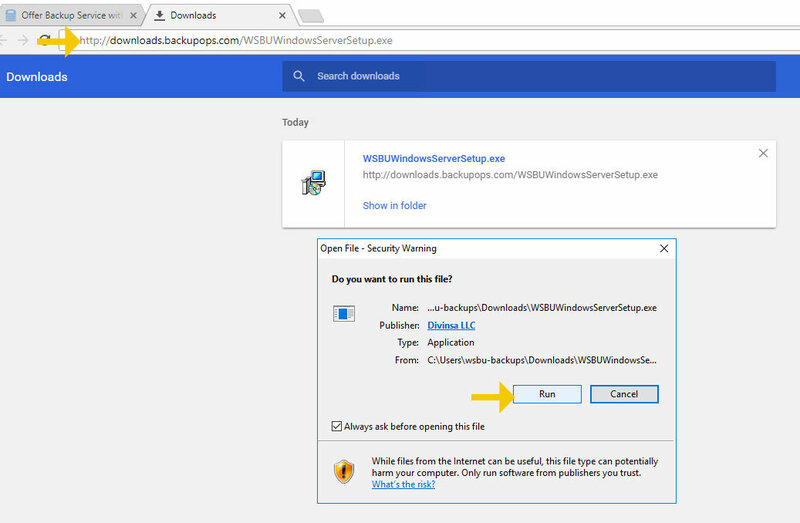 Click to Open the file it should fire up your RDP client -prompting you for user credentials (the ones you created for this server). Pass it the username and password, and you’re in. 6.b) You might want to do yourself a favor and download a browser like Chrome. since Explorer is locked down and makes using websites a nightmare. 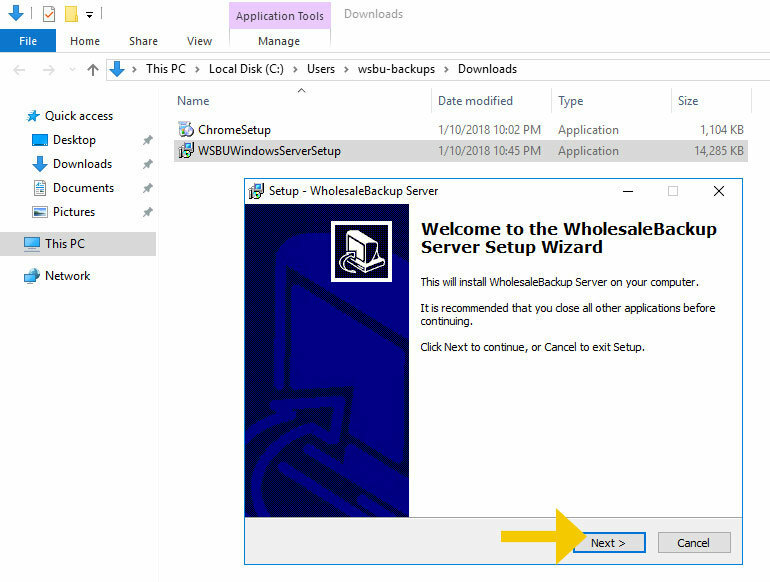 6.c) Now click here to download the WholesaleBackup Server software installer or copy that link and paste the URL into your Azure server web browser. After it downloads click Run. 6.d) A little notice pops up about requiring a previous version of .NET lets take care of that. 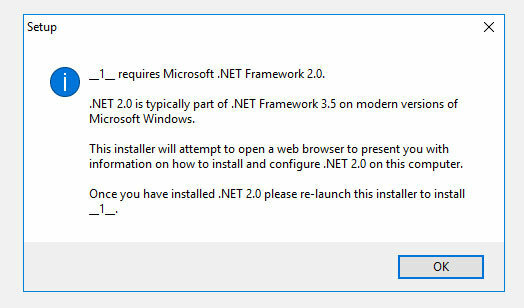 Check the box for > .NET Framework 3.5 Features and click Next. And run the installation. 7.) 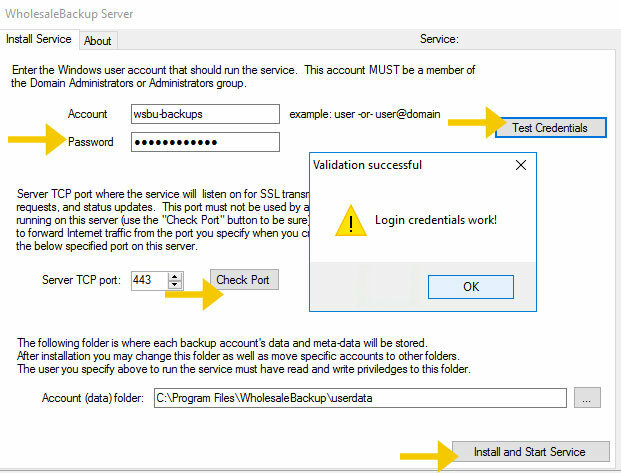 Run the WholesaleBackup Server installer wizard. After the installer wizard is completed you’ll register and configure the backup server software. Enter the Password for the user (the one made at creation). Click Test. Excellent! 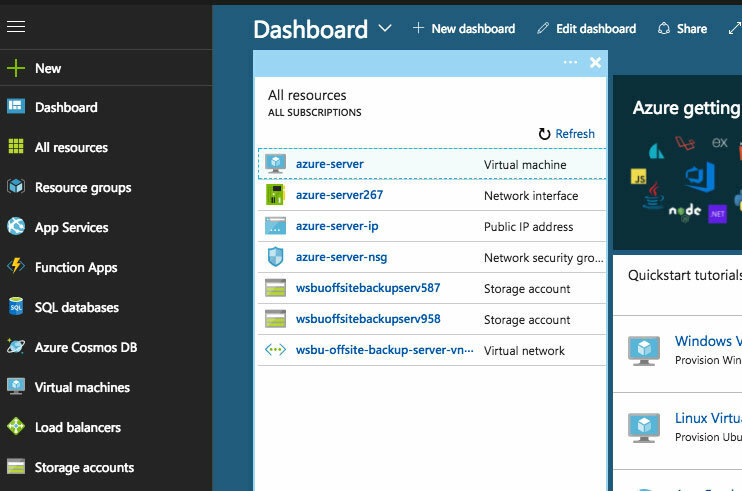 Now the Backup Server on Azure is deployed and configured to start receiving backups from custom branded backup clients (agents). 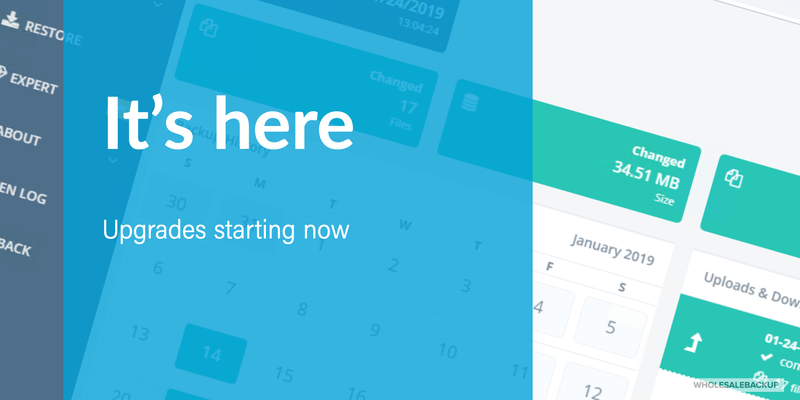 … We’ll register with the Backup Management Web Console (Backup Operations) which is where we wire-up our backup clients to connect to our backup server and add all the private labeling and customizations. The Web Console also serves as a central location for managing and monitoring your backups. 10.) The Server configuration wizard automatically prompts you with the link to register and build your backup clients or you can click here: Register with the Web Console (for free). 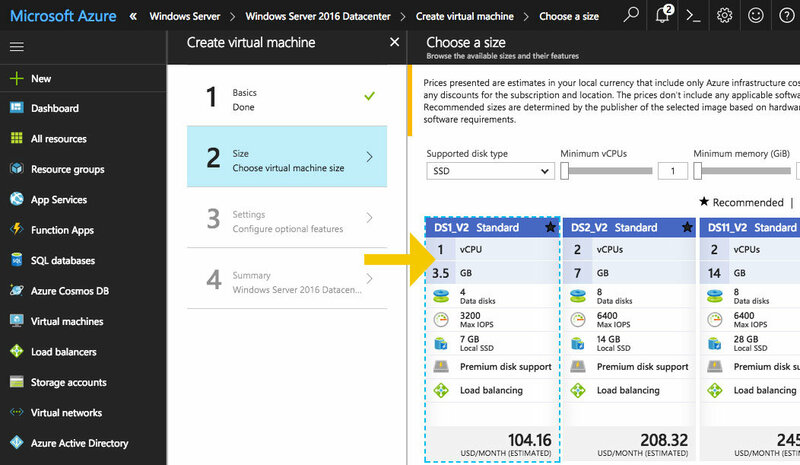 Select Windows Server (self hosted) for the storage option. Follow the link to Sign-in to the Web Console and do so. 11.) In the Web Console you will see the client build form. 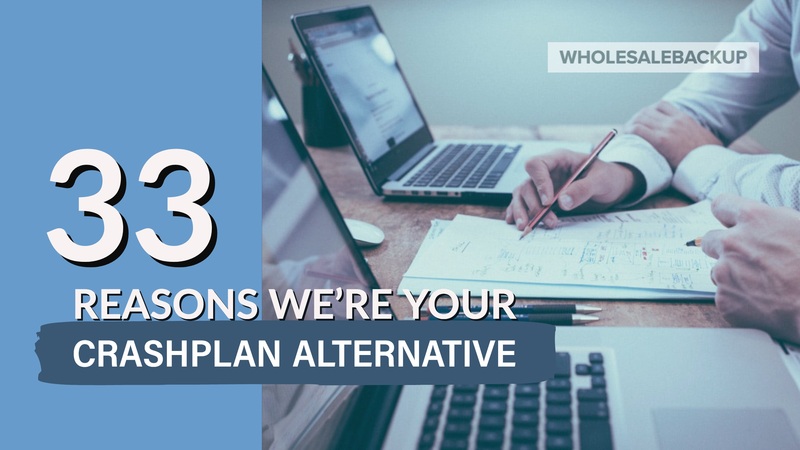 We’re just going to fill in the required areas initially to get this client built and launched for the sake of brevity, but you’re definitely encouraged to explore all the options and rebuild the client as often as you like. At the bottom of the form click the Save Settings button. The build process will start to run. It takes about 2-3 minutes. Stay on the page. When the build is complete follow the link to download the client. 12.) Download and install your new backup client installer package on any Windows operating system. 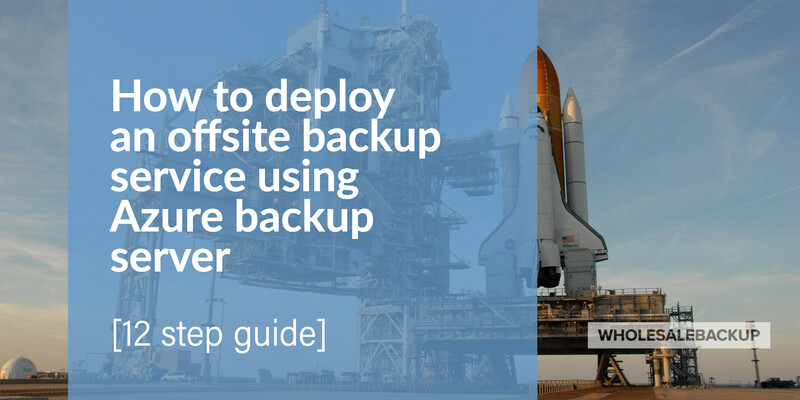 The backup agent will start running backups on a set schedule or continually in the background, incrementally sending data offsite to your Azure backup server. 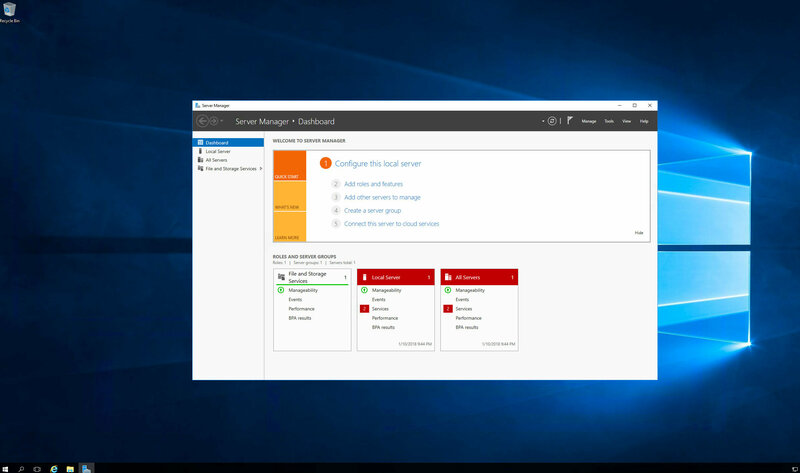 Watch this video about how to install your white label backup client and perform the first backup to your new backup server on Microsoft Azure. 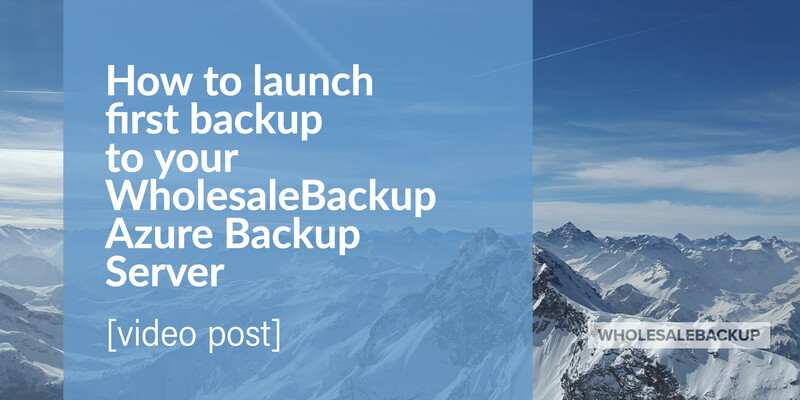 Here’s a link to documentation about the WholesaleBackup backup client to learn more about the feature rich backup platform.